Foremost Repairs, Inc. is leading the way in washer repair. We repair all models and brands of washers. If your washer door locked , doesn't spin the water from your cloths , does not agitate, leaking water on floor, won't drain water , stop in middle of cycle or if you have any other problem, call and let us fix the problem and return your washer to new working condition. 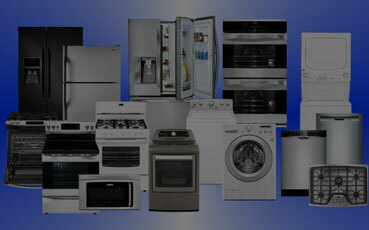 We have only trained Professionals employed to care for your appliance. Washing machines require extensive training and knowledge to repair; trying to fix them on your own can be dangerous for you and can cause damage to your home. That is why you need to call the professionals at Foremost Repairs to help you resolve your washer problems. Foremost Repairs, Inc.is leading the way in dryer repair. 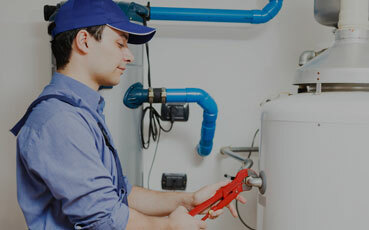 We maintain major brands of gas and electric dryers. If your dryer takes too long to dry clothes, poor heating, loud and noisy, leave black marks on your cloths , stop in the middle of cycle or if you have any other problem. We will work with you to set up a washer/Dryer repair service call for a time that is most convenient for you. When scheduling a repair service call, we always try to accommodate your busy life style. Whenever you heating system breaks down, feel free to call our heating helpline number anytime and avail our heating system repair service. Whether you need a light bulb, Freon, Fan Motor, Door Seal, Compressor, Thermostat or other emergency repair - You can trust Foremost Repairs, Inc. to quickly diagnose and fix your Refrigeration problem.